In Vegetables We Trust – Page 2 – Home to over 200 vegan recipes. I dont really know the slightest thing about thanksgiving, or what non vegan pumpkin pie is like. But I know I like vegan pumpkin pie. 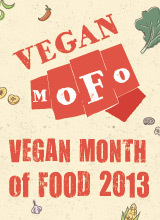 In the past i’ve had the tofu/ maple syrup kinda vegan pumpkin pie., but alas, I am not in that tax bracket. I cheat a little and make some pastry and then just wipe the bowl over and whisk together the filling to save on washing up, but you can just use store bought pastry. Smooth, creamy spicy and comforting. This cornflour based pie does the job! 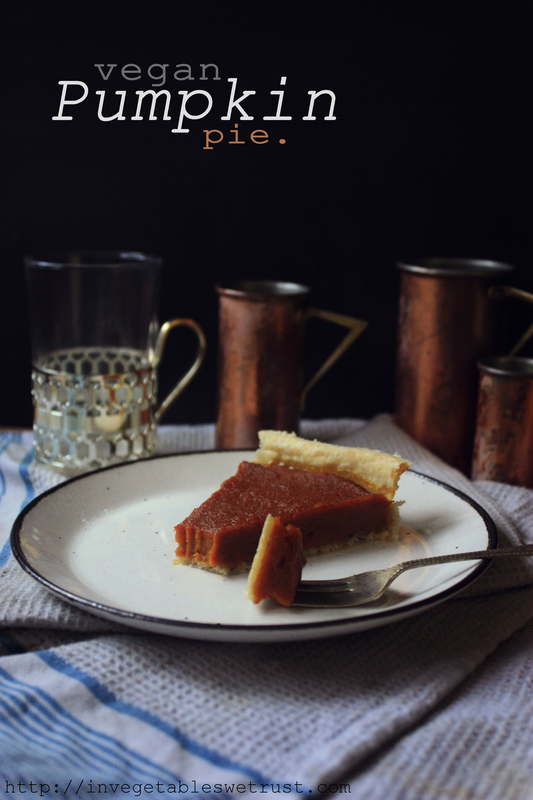 For a gluten-free pumpkin pie/ pastry check this one out from the intolerant gourmet. Super simple savoury vegan french toast!